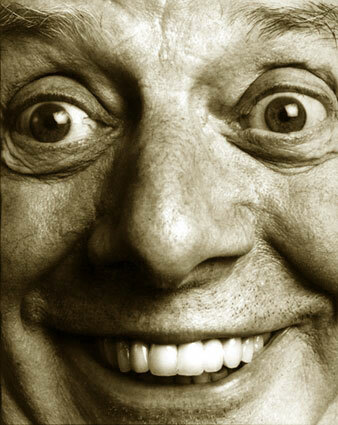 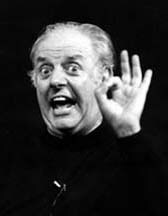 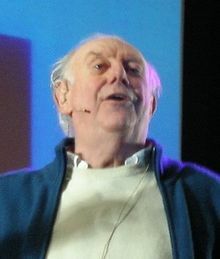 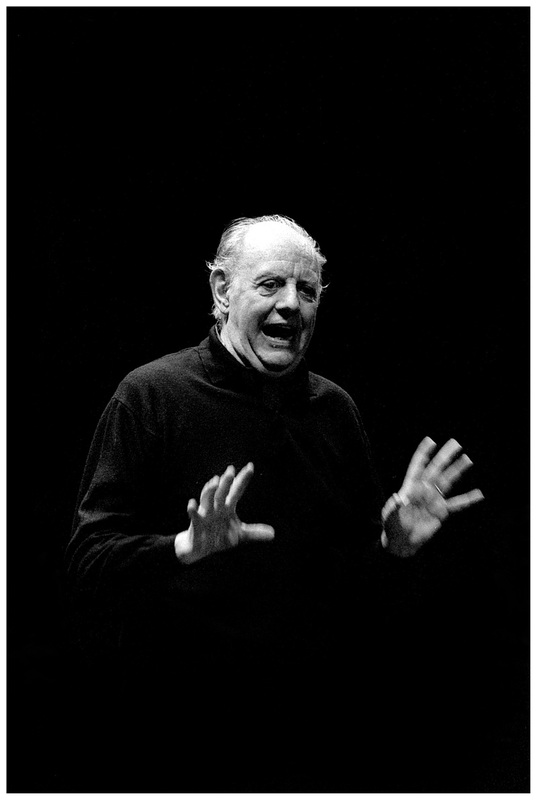 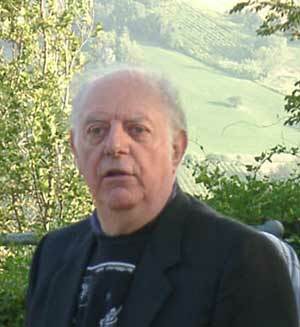 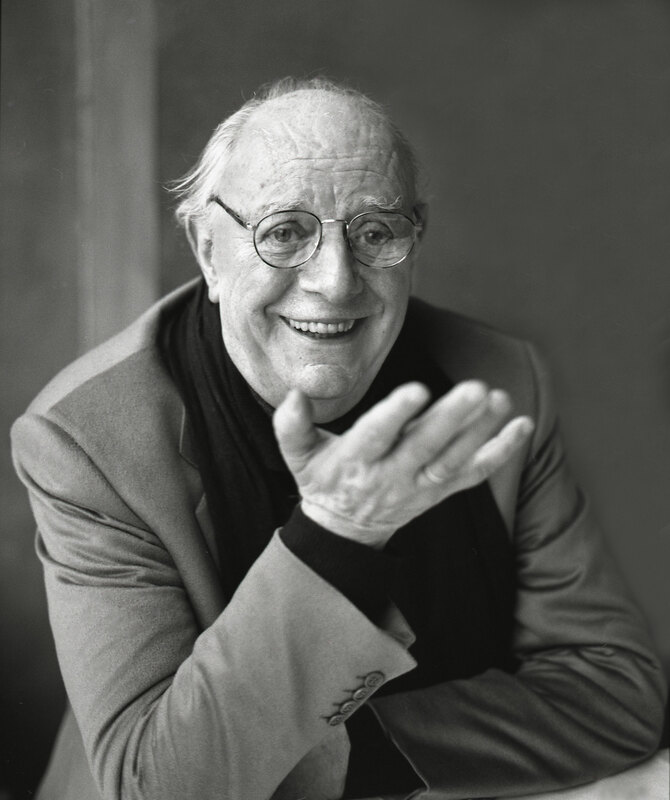 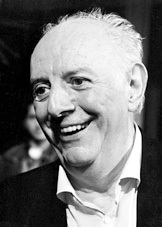 Dario Fo profile - Famous people photo catalog. 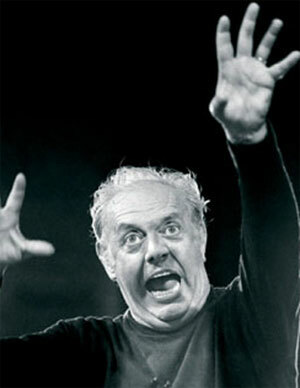 Worked like: Actor, Production Designer, Soundtrack, Writer. 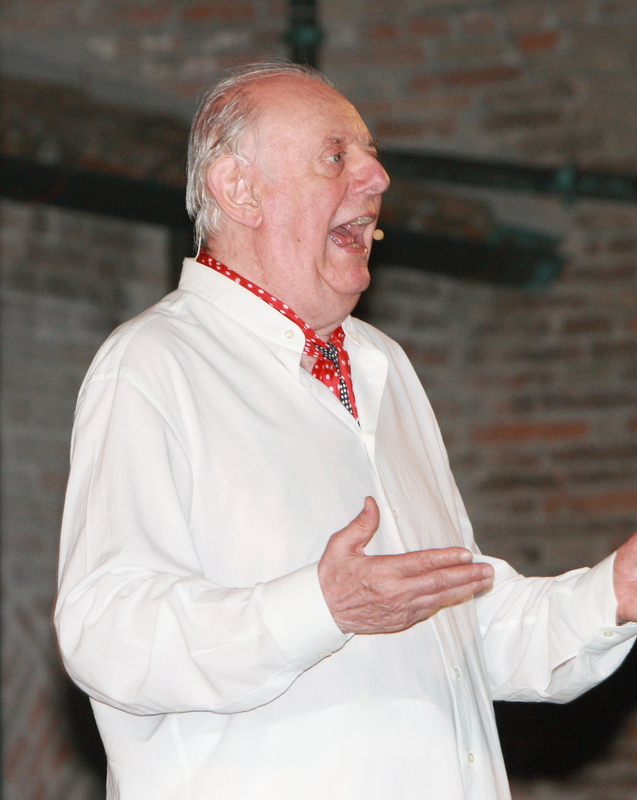 Last was: 003 - Matka Reimsiin.